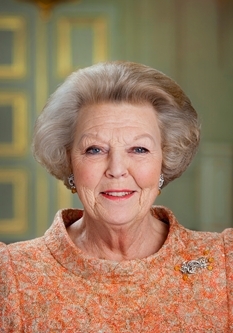 Her Majesty Queen Beatrix of the Netherlands, along with Their Royal Highnesses Prince Willem-Alexander of Oranje and Princess Maxima of the Netherlands and representatives of a Dutch trade delegation, began their brief state visit to Singapore. The purpose of the trip is to strengthen economic and bilateral ties between the Netherlands and Singapore. The day began with an official welcoming ceremony at Istana palace with President Tony Tan Keng Yam and Prime Minister Lee Hsien Loong. Afterward, Her Majesty along with the prince and princess “…visited the Urban Redevelopment Authority City Gallery to learn about the development of Singapore’s urban landscape” according to Channel News Asia. In the evening, the royal family along with their trade delegation attended a gala state banquet held in their honor at Istana palace.